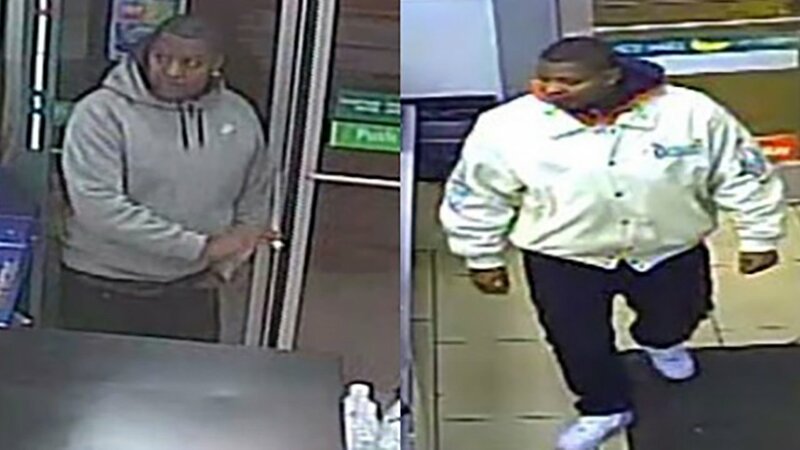 CHICAGO (WLS) -- Chicago police have issued an alert about a man who robbed two convenience stores and a parking garage in the Loop last week. Police said the suspect entered the convenience stores and parking garage and implied he had a gun. He then demanded money from the sage and register. The suspect is described as a black man, 20-30 years old, 5'4" to 5'6" with short black hair. Anyone with information is asked to contact Area Central Detectives at (312) 747-8384.